On the Durango GT, you can now get the functional GRT hood, which features a center duct flanked by two heat extractors. The Citadel, RT, and SRT models now offer an 825-watt, 19-speaker sound system from Harman Kardon. Blind spot monitoring and rear cross-path detection are available on all Durangos starting in 2019. 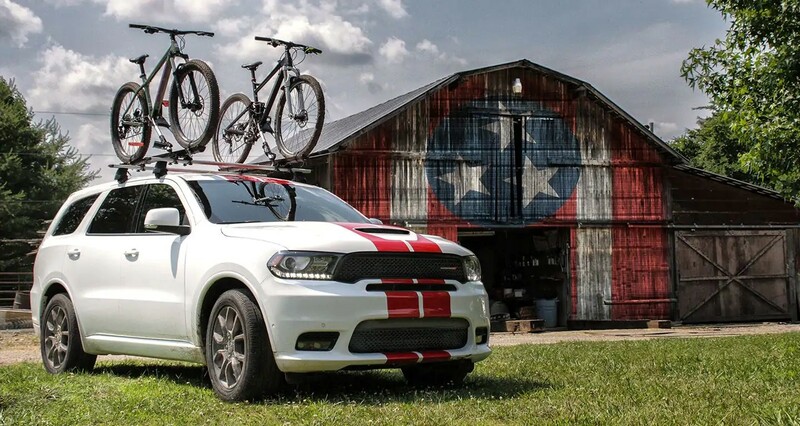 The Dodge Durango earns its keep as a family SUV, but it also embraces a serious amount of fun. Ground clearance of 8.1 inches is pretty good for its class. But if you really want an off-roader, step up to the R/T, SRT, or Citadel trims. 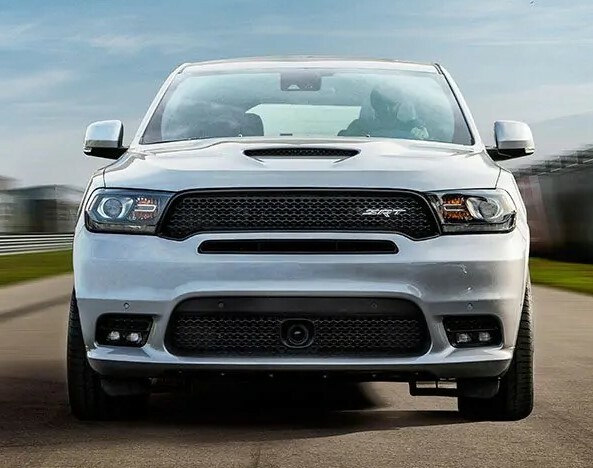 The Durango R/T boasts a 5.7-liter V8 engine, performance steering, dual-range transfer case, and sport suspension. Meanwhile, the SRT trim offers a 6.4-liter V8, performance steering, adaptive suspension, all-wheel drive, performance brakes, limited-slip differential, front sport seats, and second-row captain’s chairs. Who says you can’t be practical AND fun at the same time? The Durango gives you the best of both worlds. 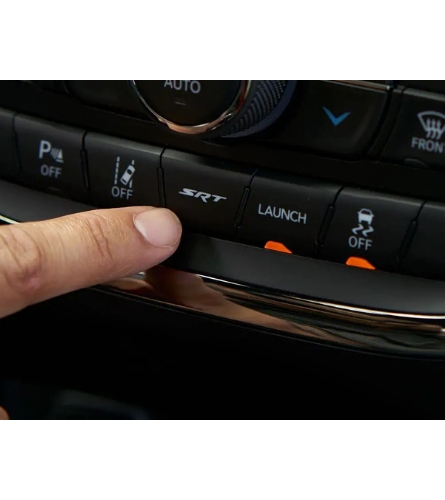 If you just need a two-row SUV, the base model SXT gives you what you need by seating five. But for those who have plenty of people to haul, there’s the three-row, seven-seater configuration. Like most three-row, mid-size SUVs, we recommend only putting kids in the third row as leg room is at a premium. But the Dodge Fold & Tumble captain’s chairs make accessing the 3rd row much easier, and the front seats and second row and spacious. 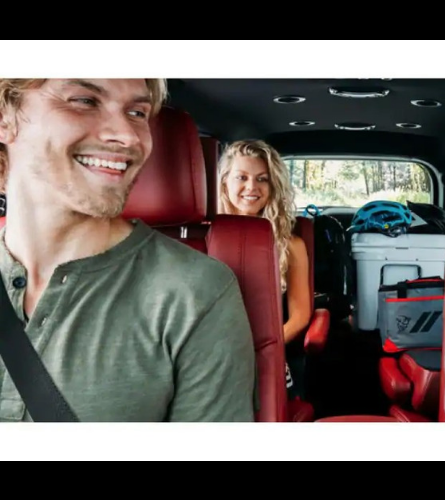 In fact, the Durango has an airy feel and plenty of maneuvering room overall. If you’re looking for a luxury interior, upgrade to leather with heated and ventilated seats. AHEAD OF THE TECH CURVE. 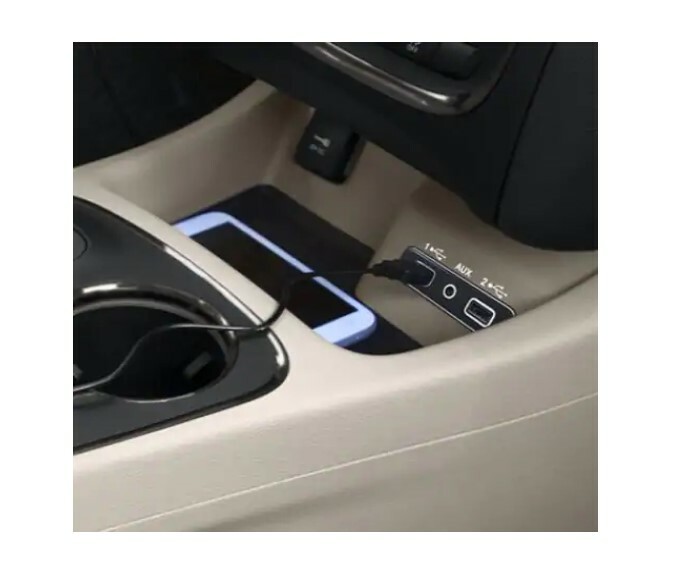 If you’re a modern driver, you want modern tools to make life simpler. The Dodge Durango offers that, with standard and available options so impressive that the SXT is the most tech advanced SUV under $30K. 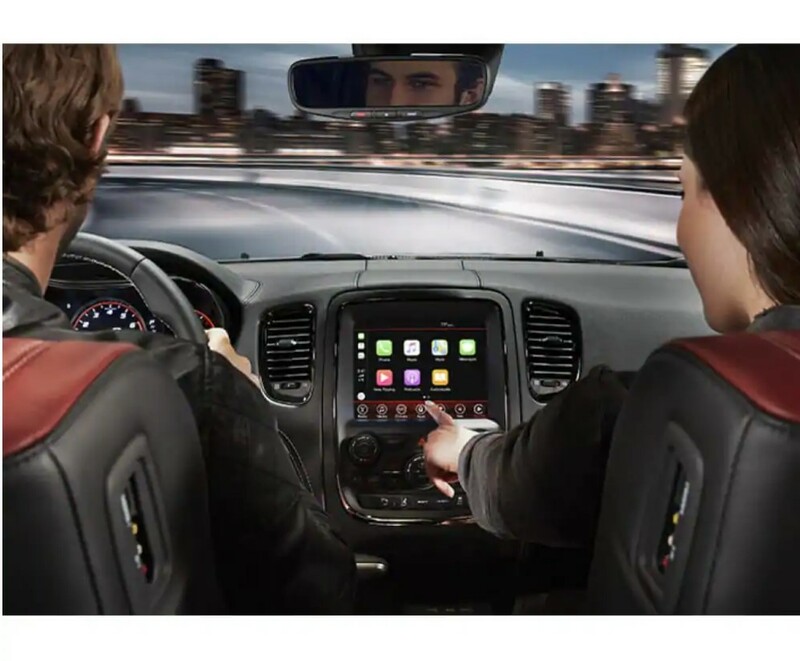 The UConnect system, with two versions in UConnect 4 and UConnect 4C NAV, gives drivers a touchscreen that works, with voice command, Bluetooth streaming, Apple CarPlay and Android Auto compatibility, and Sirius XM. Tack on navigation and traffic help along with a larger touchscreen with 4C NAV. 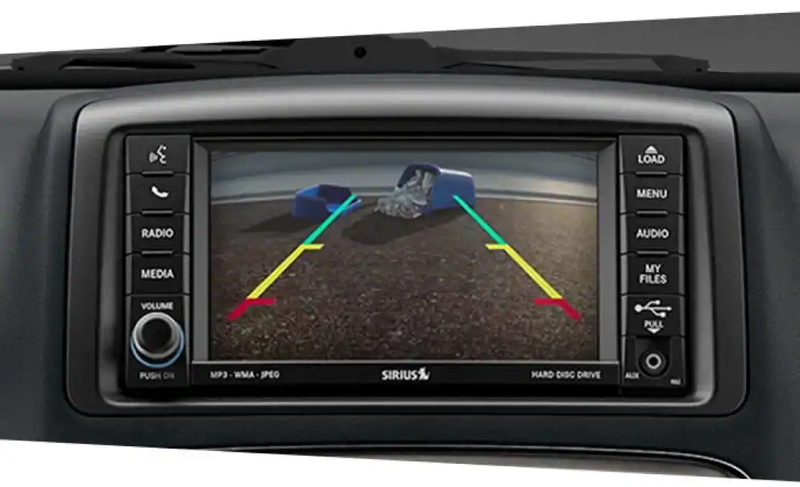 Backseat passengers can enjoy the dual screen Blu-Ray entertainment system, while keyless entry and start make life so much easier. 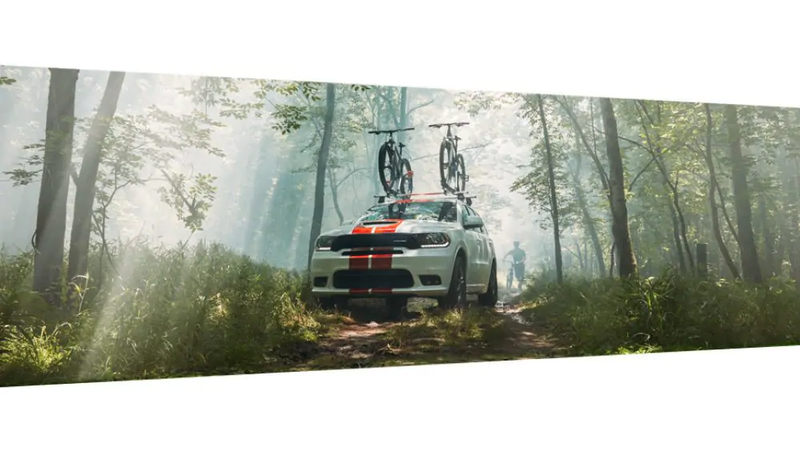 Dodge puts you ahead of the tech curve with style. A host of available active safety options give you the peace of mind you need to know that all your bases are covered. 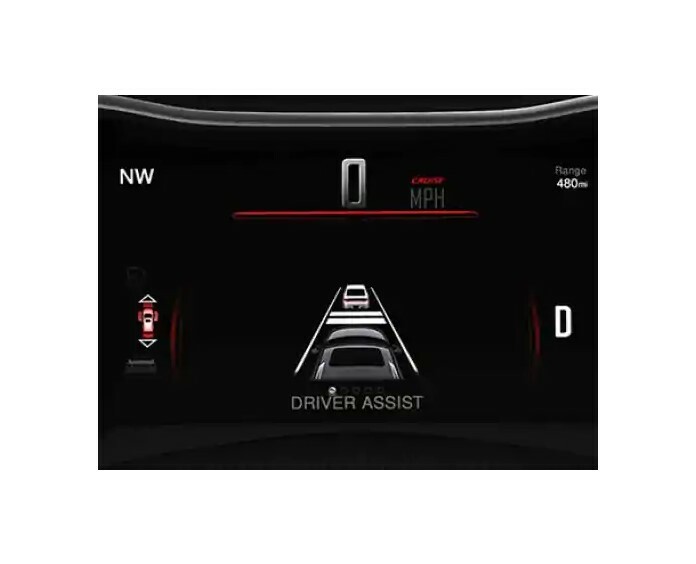 Adaptive Cruise Control with Stop adjusts your speed when slower traffic is detected, and Blind Spot Monitoring alerts you when a vehicle enters your blind spot. 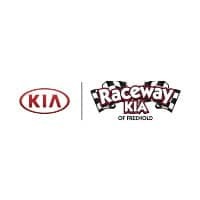 A smart brake and stability control system keeps you on the road during challenging weather, as does the available all-wheel drive system. Every day threats, like backing up and rainy weather, are eased by the back up camera and rain sensing wipers. The Durango has your back.